SYDE Professor has been awarded Engineering Medal for Excellence. Katherine Carras is a recent University of Waterloo grad in Systems Design Engineering. She works in Silicon Valley as a product designer at Palantir Technologies. And she’s got a message for would-be tech employers in Waterloo Region: Get in the game. A Systems Design team is one of two teams to have been awarded $50k from the Palihapitiya Venture Creation Fund. 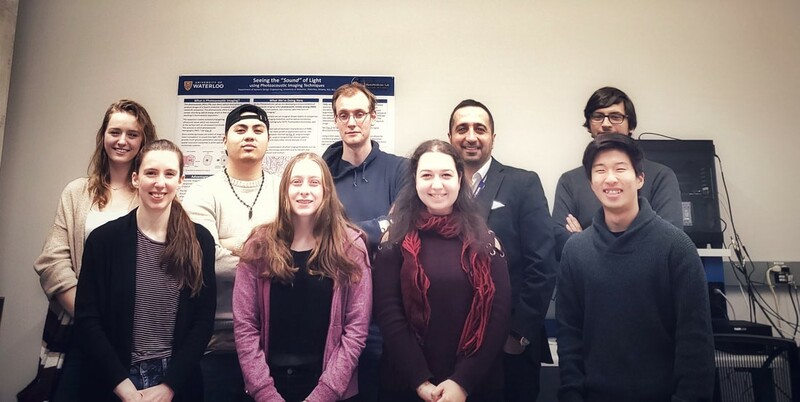 The team is Beacon Health, supervised by Professor Igor Ivkovic. 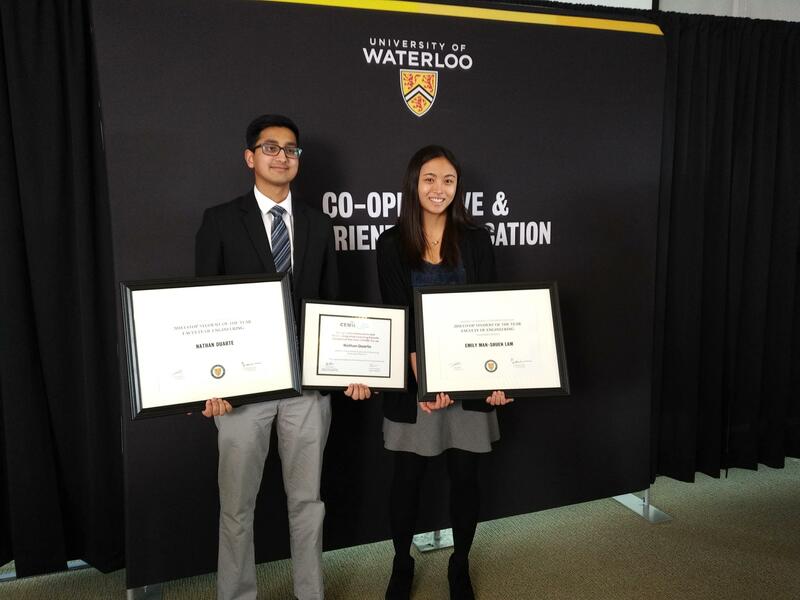 Their project seeks to improve mental health literacy in post-secondary educational institutions, including a knowledge-based recommender system that connects university students with corresponding mental health resources. Dr. Parsin Haji Reza a professor at the SYDE and the director of PhotoMedicine lab (www.photomedicinelab.com) received $420,000 from Mitacs Accelerate Program in collaboration with illumiSonics Inc. This funding will go toward his cutting-edge translational research in medical imaging for critical applications in oncology, gastroenterology, and ophthalmology. Dr. Alexander Wong, the Canada Research Chair in the field of Artificial Intelligence and a professor in the Department of Systems Design Engineering, and MASc student Zhong Qiu Lin, was featured in a front-page article in Synced Magazine, one of the largest media outlets for AI globally, on their work on human-machine collaborative design for building better deep neural networks for operational, practical environments [read more]. The Distinguished Teacher Awards for 2019 will be presented to four faculty members at Convocation, Associate Vice-President, Academic Mario Coniglio announced at yesterday’s meeting of the University's Senate. Dr. Alexander Wong, the Canada Research Chair in the field of Artificial Intelligence and a professor in the Department of Systems Design Engineering, was featured in an article in Manufacturing Automation Magazine to discuss the potential impact and applications of AI in manufacturing.